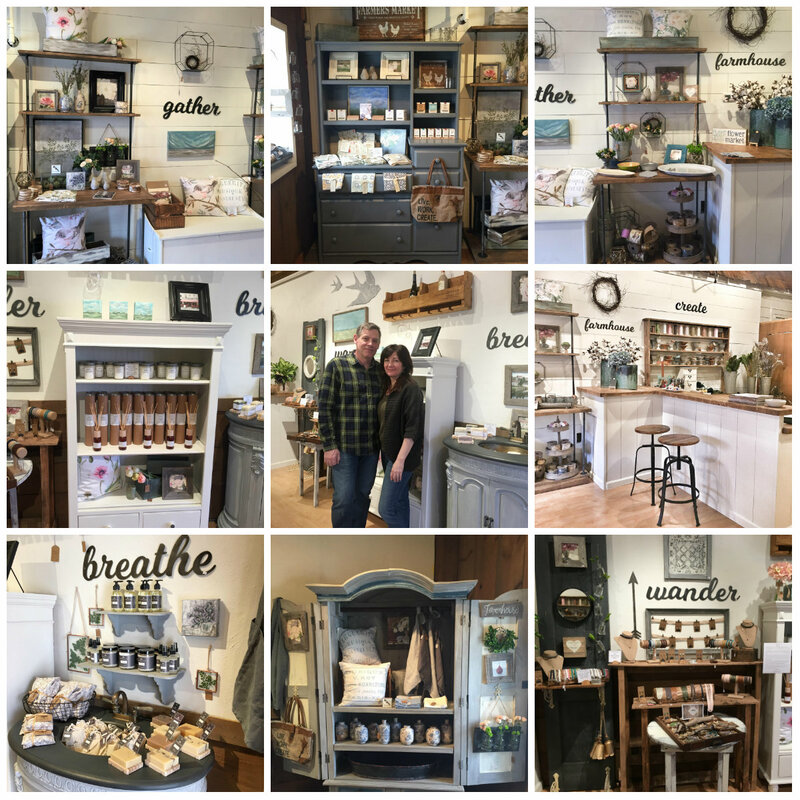 Hydrangea Home by Dawn's Designs: Our New Store! I'm personally a big fan of myhydrangeahome blog. Thanks for sharing this post.